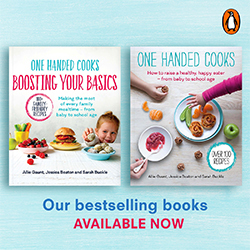 You will find the latest and greatest fussy eating info and recipes in our book collection. 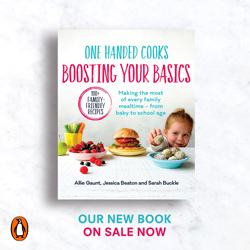 Fussy eating can be a challenging time for parents. 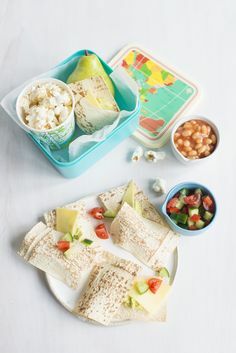 Scheduling meal and snack times will give you the confidence to know when your child’s behaviour is food related and when it might be something else, such as tiredness or boredom. By offering a wide variety of nutritious tasty finger foods from all the food groups you can be confident they will eat enough and meet their dietary requirements for healthy growth and development. Toddlers often like to feel in control of their dinner plate and by giving them an element of choice you can help them through the phase quickly. Our Tasting Plate method is one way of feeding babies and toddlers that nurtures their instincts and keeps mealtimes fun. 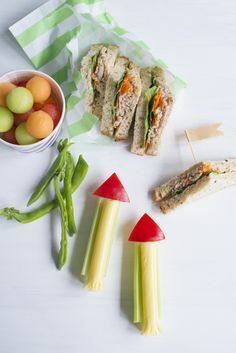 Bite-sized finger foods can ensure your child enjoys a great meal while allowing them to play with taste and texture.